This book was chosen for me to read by a book club buddy who I also selected a book for in return. 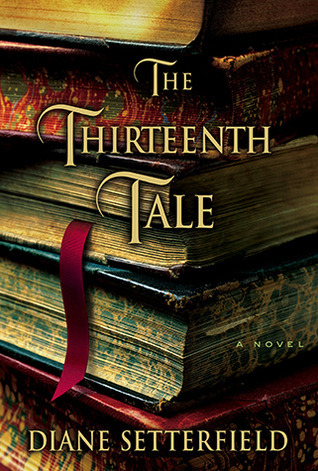 “The Thirteenth Tale” was a great selection. 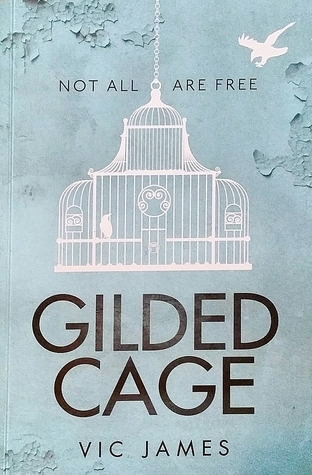 A great story of love, loss and secrets, and where appearances can be deceiving. When I first picked it up, I did not know what to expect, but found myself drawn into the story very quickly. It was like finding a little treasure to cherish. Margaret Lea is enlisted to write “The Thirteenth Tale”, the eagerly awaited biography of worldwide acclaimed author Vida Winter and ends up going into investigative work to discover the truth about the author and consequently finds a few of her own. I would admit that the ending really took me by surprised and nicely wrapped up the storyline for both Vida Winter and Margaret Lea. It had the element of going full circle. The answer to the mystery (and I dare you to try and spot it), was in the beginning of the novel all along. “The Thirteenth Tale” will probably become a classic and will please readers who enjoy a good mix of mystery and historical fiction. Previous Post Featured blogger on Chouett this week: LaChouett meets AceDigest!! 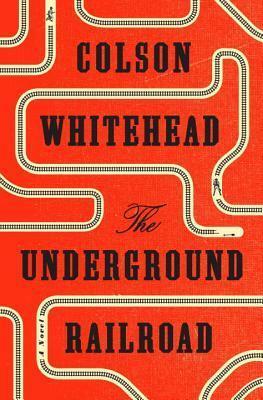 I read this a few years ago on the recommendation of my daughter. Really good. Thanks for the reminder. Enjoyed your review of this book. Not too late at all, if you go to the site https://blogging101coj2015.wordpress.com/ and make a request to access it, I will grant you access rights.